Rally Point 6, a local nonprofit group that assists service members who are transitioning from military life back to being civilians, held a ribbon cutting ceremony on September 3rd to celebrate the grand opening of their newly renovated building. Improvements were made to help them better serve veterans and their families. WA Patriot was happy to assist with contributions before the grand opening, including donating a flagpole, a new irrigation system, and other site improvements. We are proud to give back and support organizations like Rally Point 6 for their wonderful support of the men and women who have served our country. 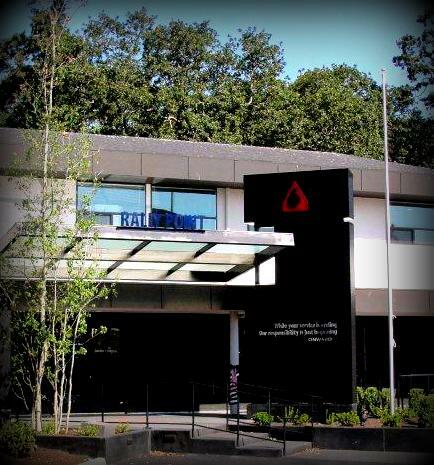 For more information about Rally Point 6 and services they provide to our service members, National Guard and reservists, veterans and military families, please visit their website at: http://rallypoint6.com/.